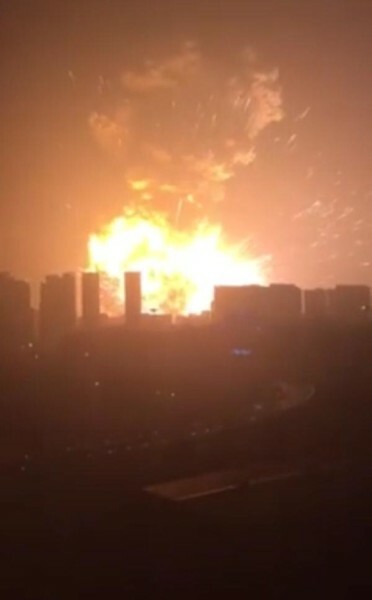 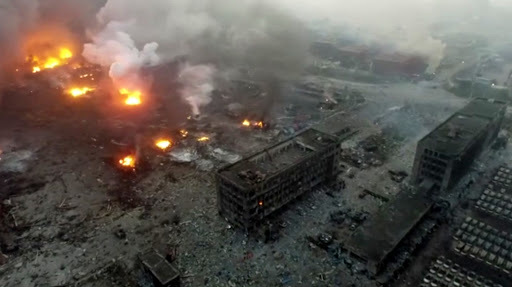 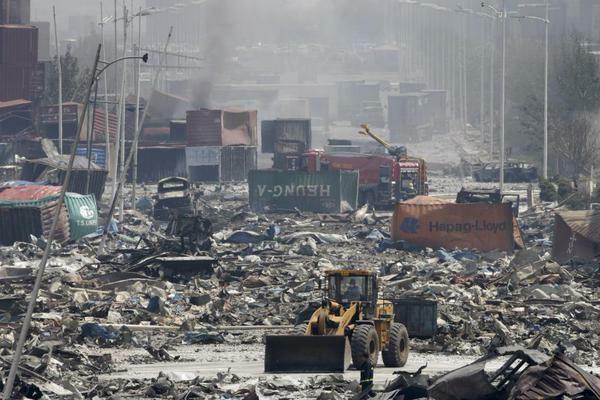 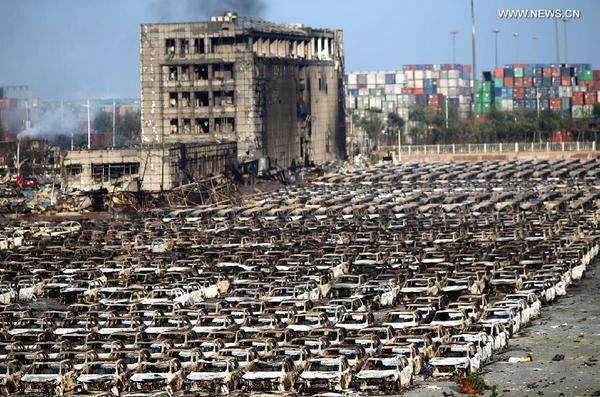 Tianjin, China was shoked by a huge explosion that has left 50 dead and more than 500 people injured. 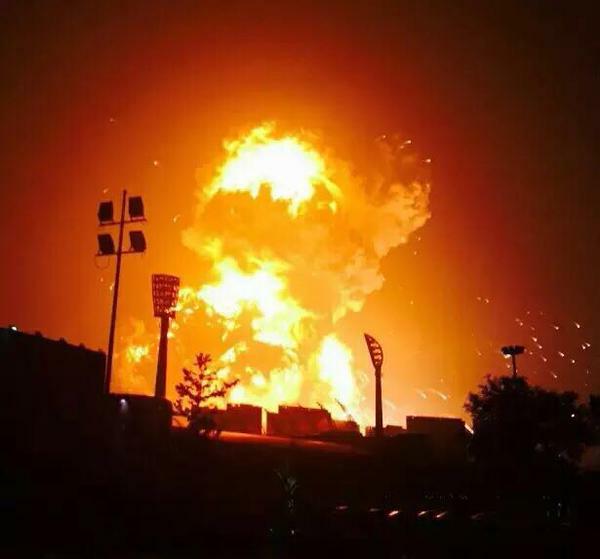 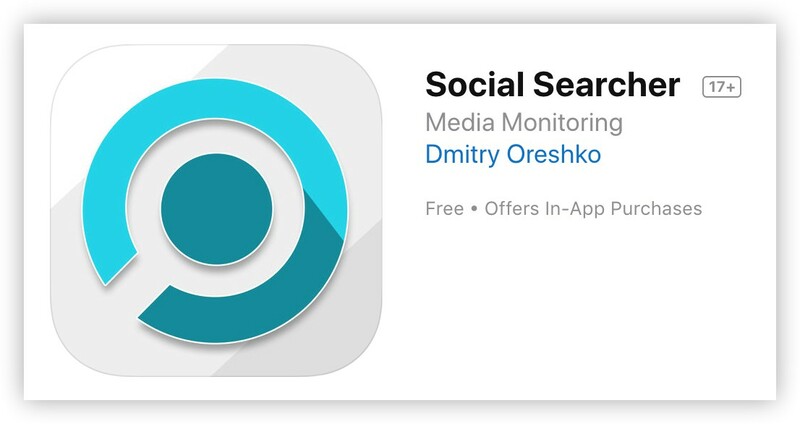 People’s reaction to China explosion in social networks, have a look on trending videos, images and statuses from all around the world. 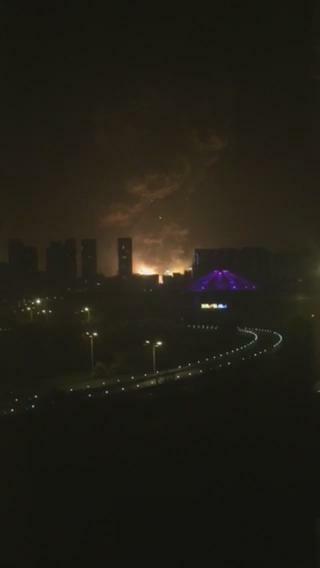 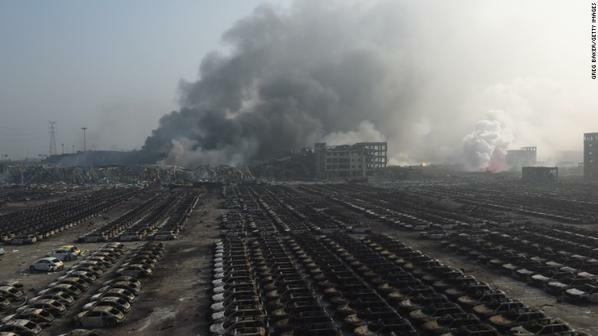 Death toll from explosion in Tianjin, China, has risen to 50, state-run news outlet reports. 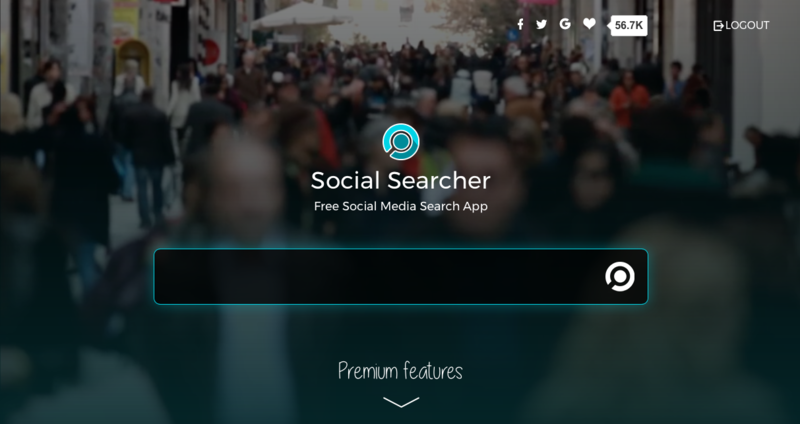 Feel free to speak yourself in the comments below.